This entry was posted on April 1, 2013 at 11:43 pm	and is filed under are we alone?, IFO, MOD UFO files, news, Skeptics, ufo, ufo cover up, UFO Documents/archives, ufo in uk, ufo research, UFO SITES, ufo video, ufo's, ufo's in UK, uk ufo sightings. 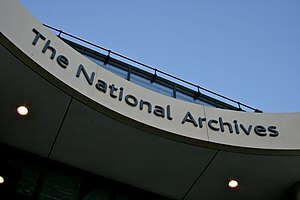 Tagged: Ministry of Defence, National Archives, national archives kew, Rendlesham, ufo, UFO Files, ufo researchers, Ufology, Unidentified flying object. You can follow any responses to this entry through the RSS 2.0 feed. You can leave a response, or trackback from your own site.